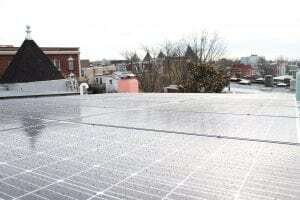 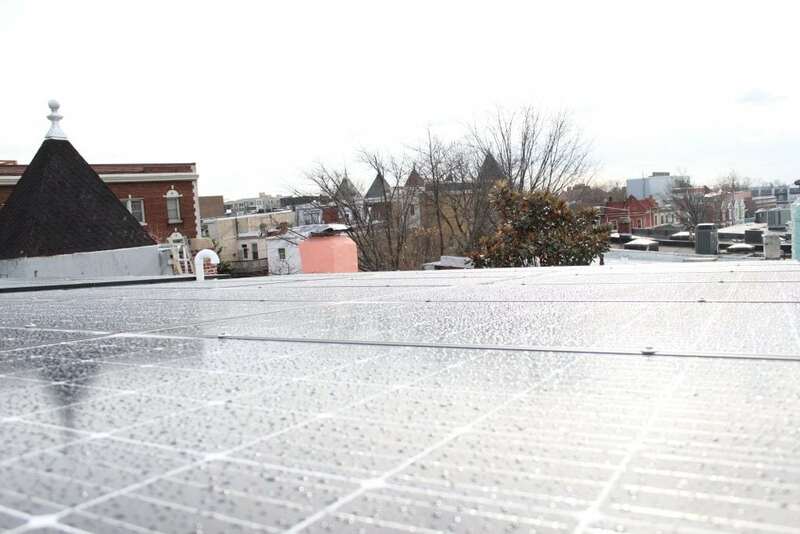 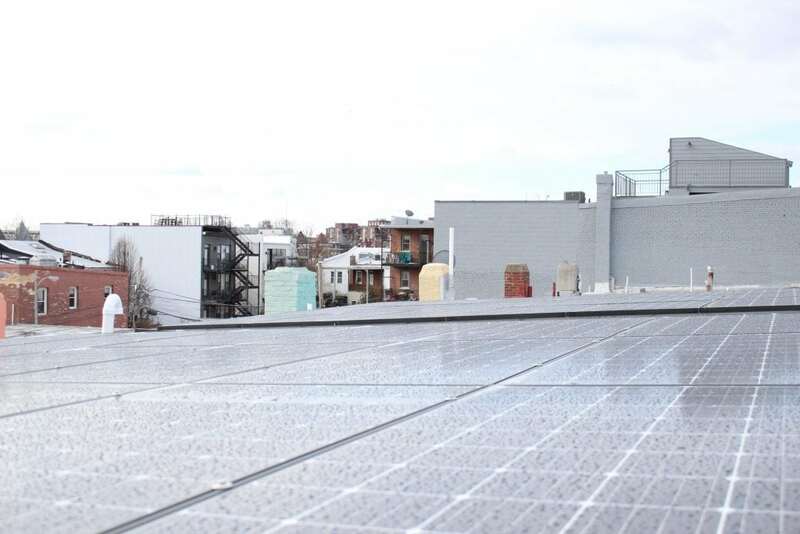 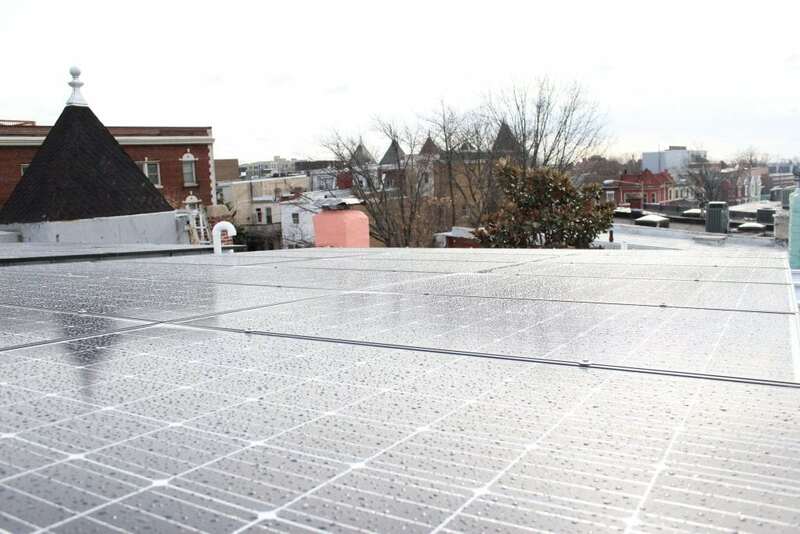 Ipsun Solar > Residential > Solar panels with a parapet design in Washington D.C.
We were asked by a resident of Washgington D.C. to install solar panels on 2 properties right next to each other. 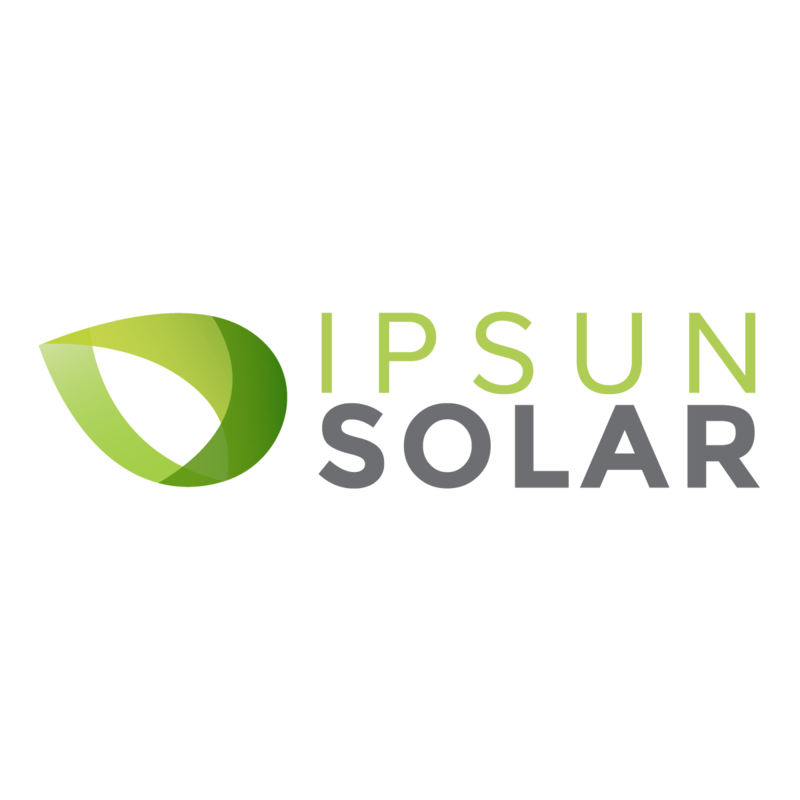 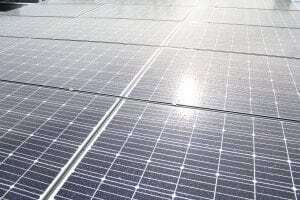 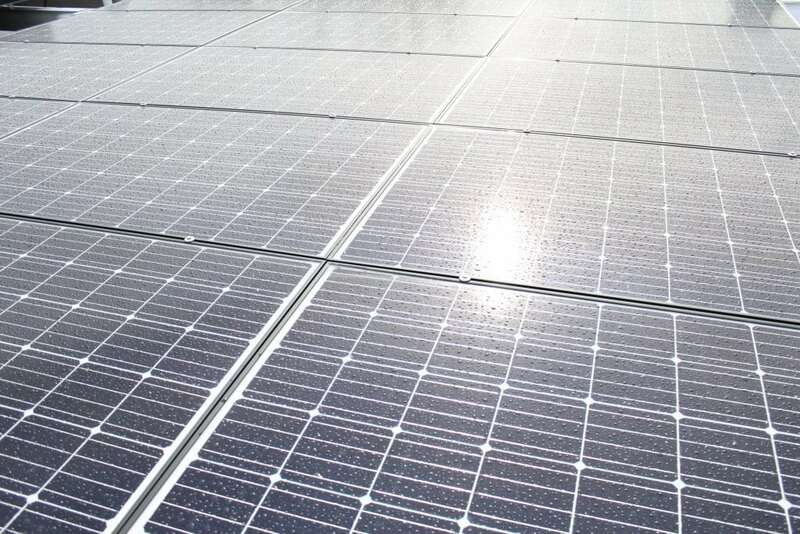 We were happy to take on the challenge and to deliver a beautiful solar system. 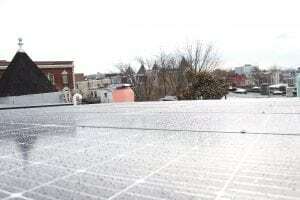 A parapet design on 2 adjacent roofs with SolarEdge inverters and Canadian Solar panels with P320 Optimizers. 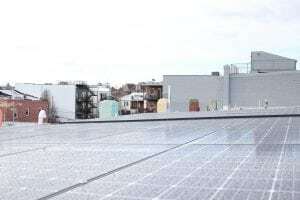 A parapet design on 2 adjacent roofs with SolarEdge inverters and Canadian Solar panels with P320 Optimizers.